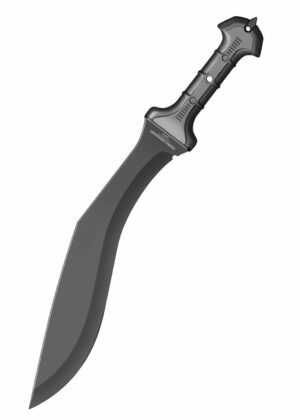 Feel like the toughest of warriors with United Cutlery’s Combat Commander Gladius Kukri! sure grip as you wield this mighty blade. 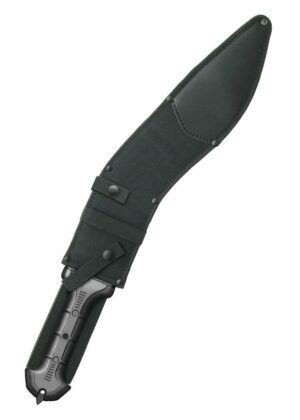 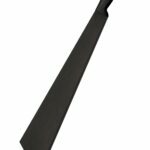 Delivery includes a reinforced nylon sheath.